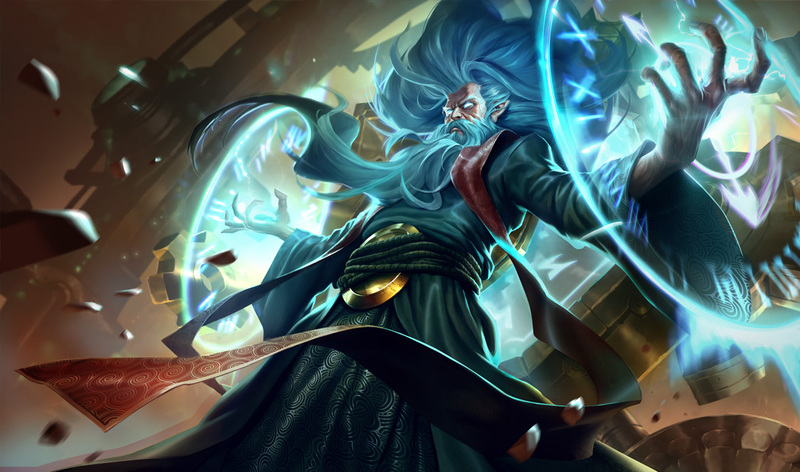 The patch schedule for League of Legends is set to change. In a dev diary posted this week, lead gameplay produces Jessica ‘Safelocked’ Nam discussed planned tweaks to the rate of change of Riot’s MOBA. Stay up to date with the League of Legends patch 8.2 notes. Currently, League of Legends receives a patch once every two weeks. Some patches are relatively minor, with just a few balance tweaks and new cosmetics. Other patches however, particularly those in the middle and at the end of each competitive season, tend to be much more significant, focusing on major changes to gameplay and meta. Nam says that the hope behind these changes is to make more meaningful, effective balance changes, and that they’ll be rolled back if they’re found not to be working. You can watch the video, which also discusses upcoming changes to runes as well as position diversity, above.